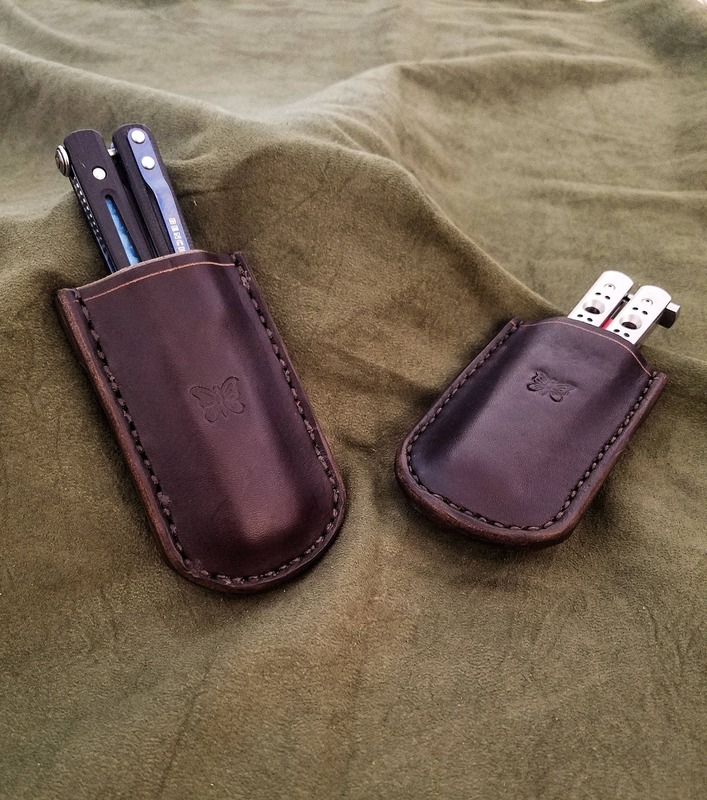 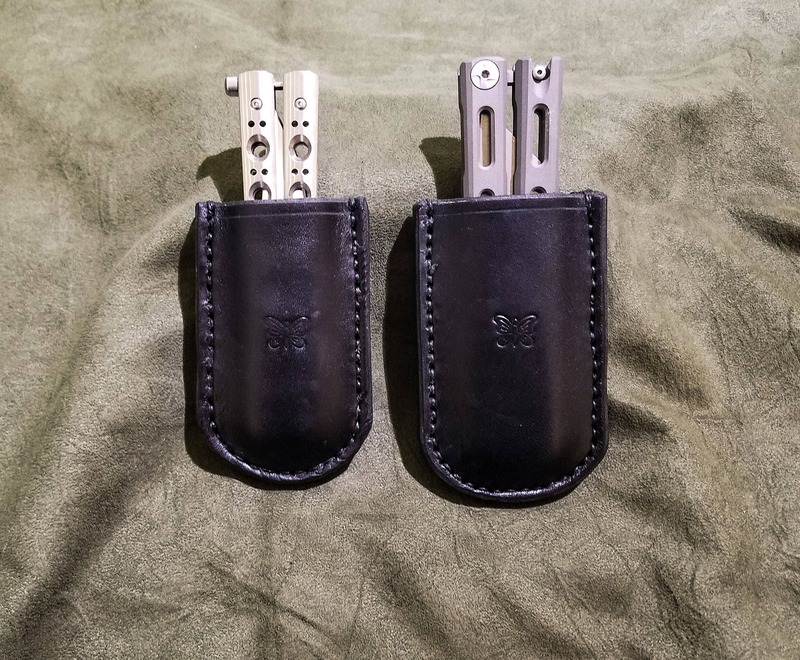 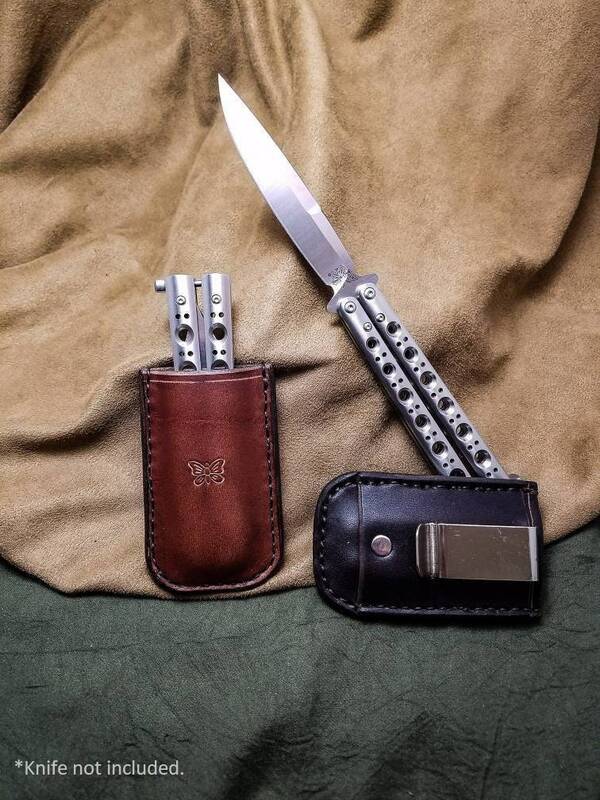 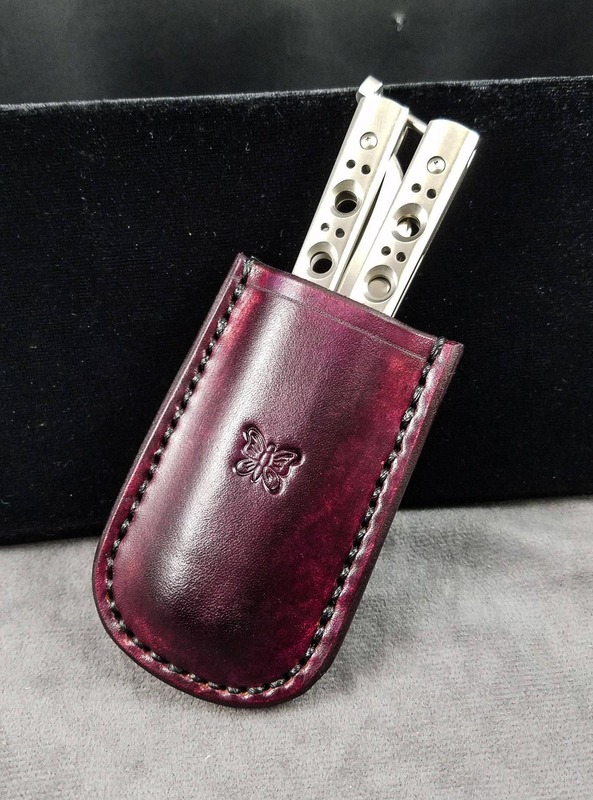 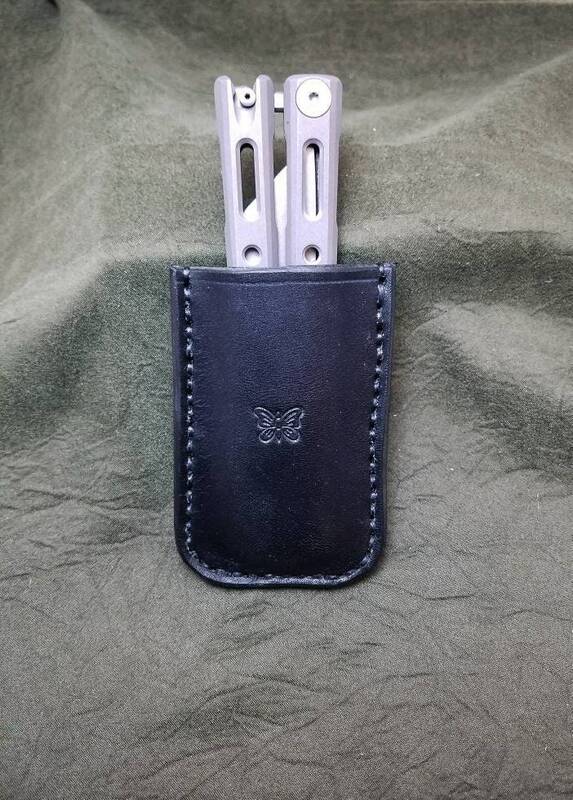 This listing is for a handmade leather sheath for any of the Bali-song knives made by Benchmade. 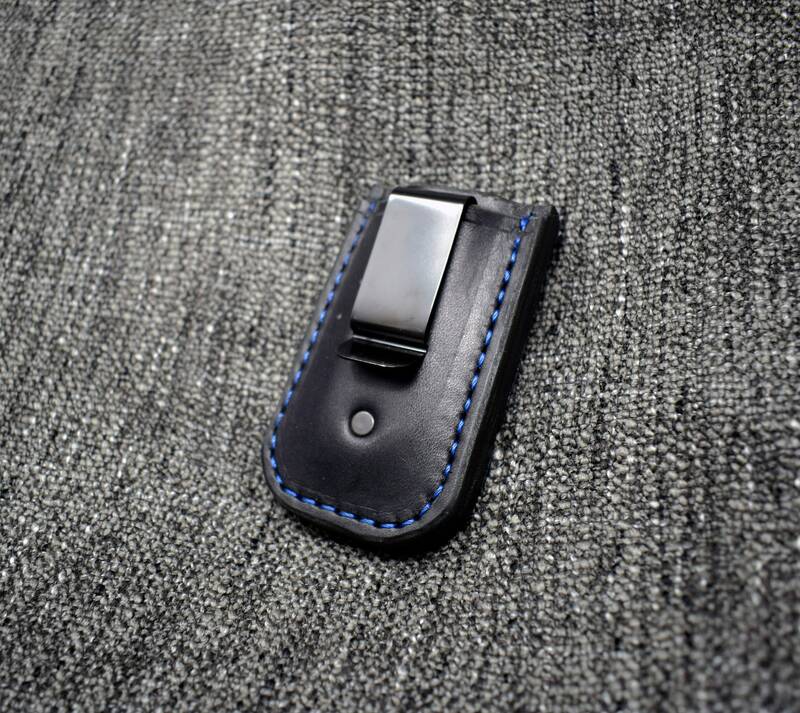 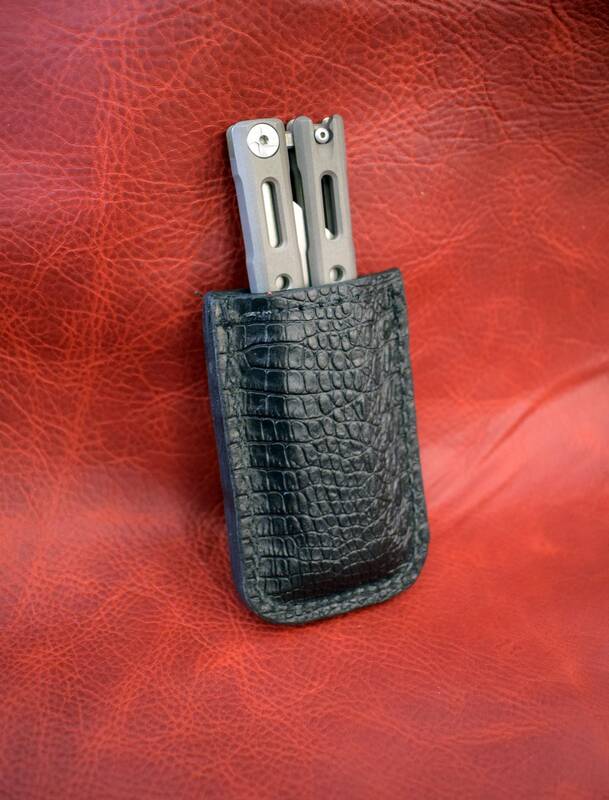 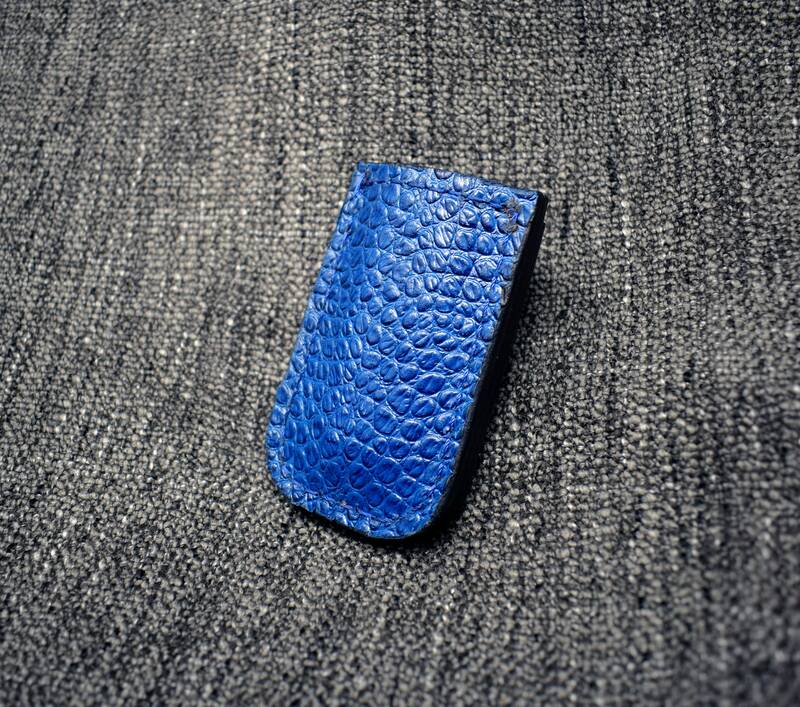 The sheath is made out of 8-10 ounce leather, and features a metal belt clip. 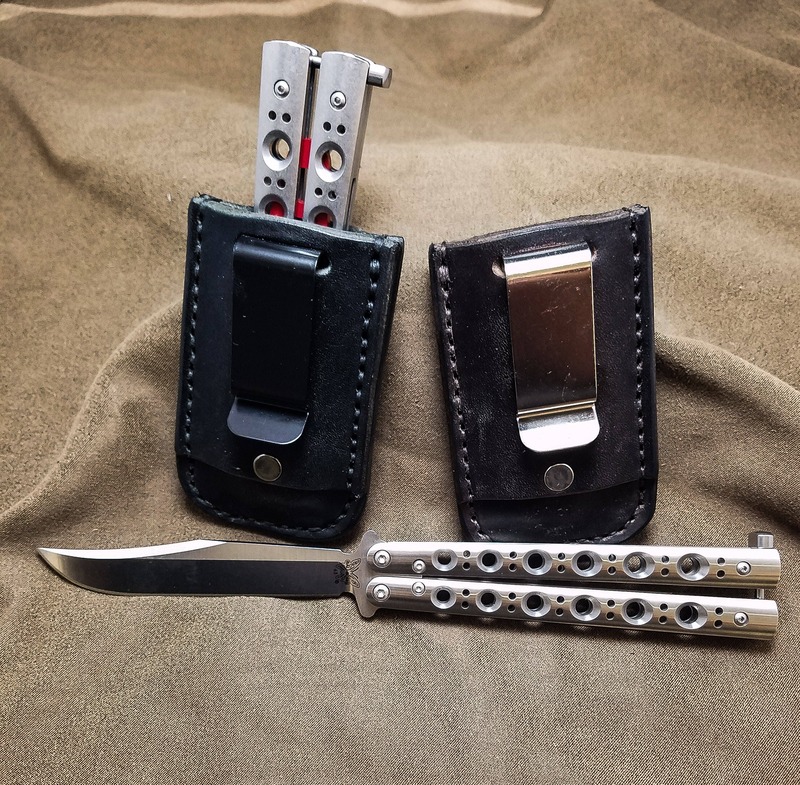 Amazing quality better than I expected.